For more than 110 years, Alpha Kappa Psi has brought professional development to individuals through partnerships with colleges and universities around the world. Without the efforts of students determined to bring Alpha Kappa Psi to their campus, the fraternity would not be the oldest and largest co-ed professional business fraternity. 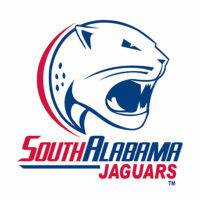 Being a founding member is an exciting venture for students who want to leave a lasting legacy on their campus. They have the ability to build and shape a positive experience that aligns with the values of Alpha Kappa Psi. Additional benefits in starting a chapter include leadership opportunities, molding a positive chapter culture and gaining valuable experience that is very much like starting a business. To help with the chartering process, Alpha Kappa Psi provides guidance, support and resources. Fraternity staff and local volunteers are also involved to help with recruitment, education and training. Alpha Kappa Psi is the right choice for developing essential business and social skills not taught in the classroom, such as leadership, time management, interviewing and more.  By joining Alpha Kappa Psi, members affiliate with an elite group of business professionals who are committed to making an impact in the business community. Check out where there are collegiate chapters.